Exhibitions can be competitive spaces, with multiple vendors and exhibitors fighting for the audiences' attention and imagination. Stand out from the sea of dull stands with an immersive audio-visual experience for your guests. Our team is highly experienced in designing, coordinating and delivering full service expo stands, while we have all the right equipment to help you create eye-catching lighting designs, as well an abundance of digital signage and display options that will ensure your message is seen. 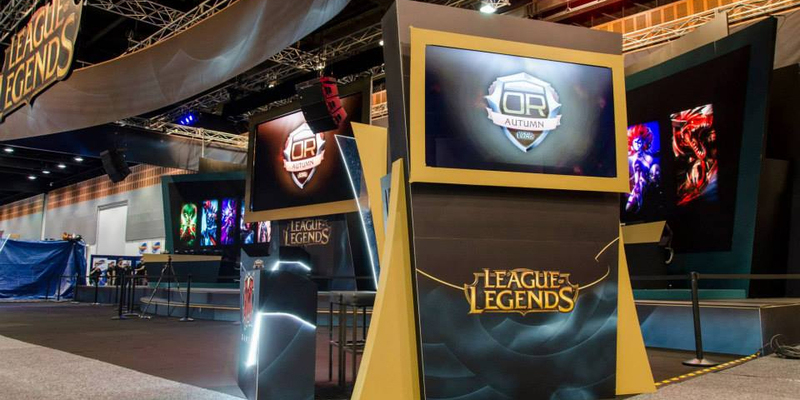 Our youthful energy has been the perfect match for the burgeoning gaming and e-sports industries. 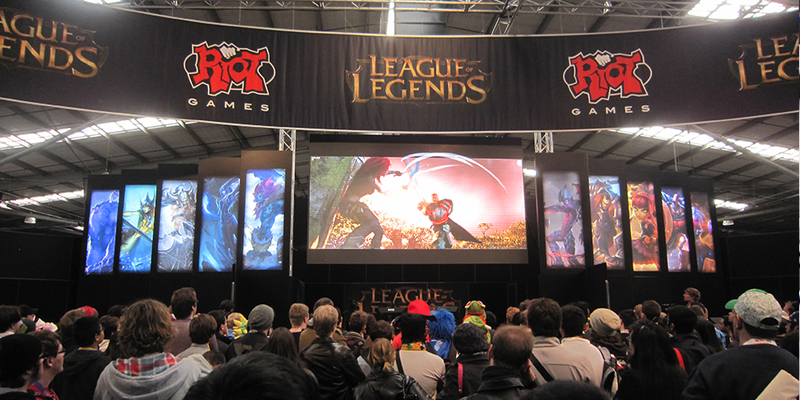 Woohah Productions has quickly become one of Australia's leading in producing gaming stages for both stand-alone events and as part of exhibitions. By combining our huge inventory of audio-visual equipment, the possibilities for our gaming clients are endless. However, through our leading experience base we are also able to recommend and design unique solutions that are sure to impress. As a one-stop-shop solution we are able to produce huge digital displays, coordinated lighting shows, as well as crisp audio and commentary. Most of all, we understand the complexities of merging gaming and live entertainment into one package and all of the in-and-outs to watch out for along the process.